It’s no secret that trade show booths are a necessary but costly investment for many wholesale brands. Designing a booth that provides a maximum return on that investment can be an enormous challenge for young brands and seasoned trade show attendees alike. 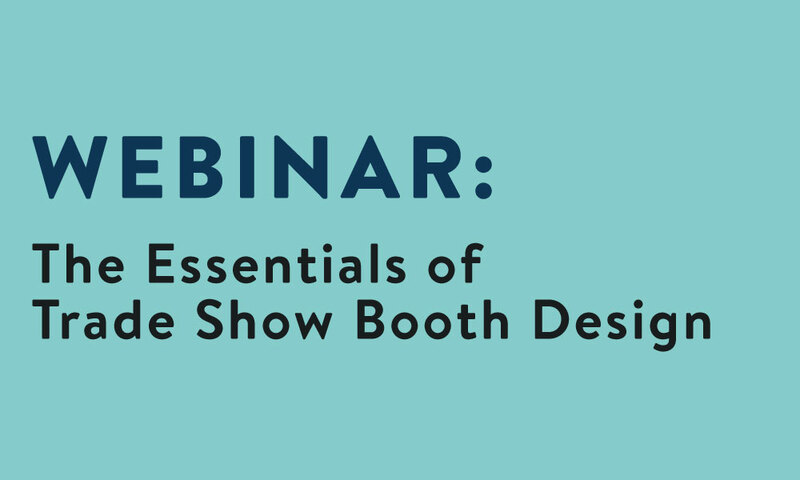 In this webinar led by trade show expert Tim Patterson, you’ll find out how to design and optimize your trade show booth to build brand awareness, capture more leads, and ultimately make more sales. How to design a trade show booth that leaves a lasting impression of your brand. 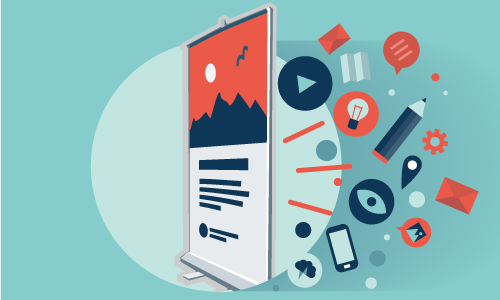 Key insights on using booth graphics to increase foot traffic and qualify leads. The 6 most important functional elements of trade show booth design and how to optimize them. 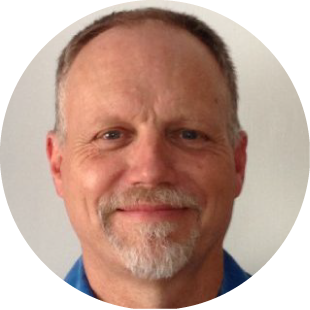 Tim Patterson is an event marketing strategist, consultant, and blogger with years of experience in the trade show business. After serving as VP of Sales and Marketing at Interpretive Exhibits from 2002 to 2011, Tim founded Communication One Exhibits, a consulting firm that offers clients like Bob’s Red Mill, gDiapers, and the US Department of Agriculture with best-in-class exhibits and expert trade show marketing support. Tim is also an avid blogger, offering his valuable insights to readers all over the world at www.tradeshowguyblog.com.